Modern Design with a Powerful, QuietSharp motor for reduced noise operation. Thermal overload protection, shuts down motor if over used - extending motor life. Tip Saver Technology prevents oversharpening of your pencil! The HHC cutters allow faster sharpening and longer life of the cutters. 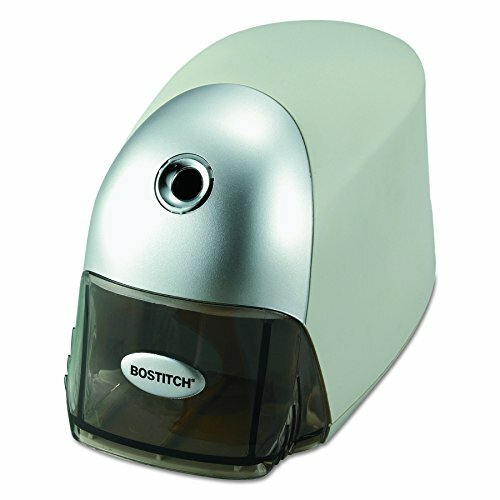 Equipped with a Safety Feature that prevents operation of the sharpener when the shavings tray is removed. 7 year warranty.